The goal is “0” pollution. 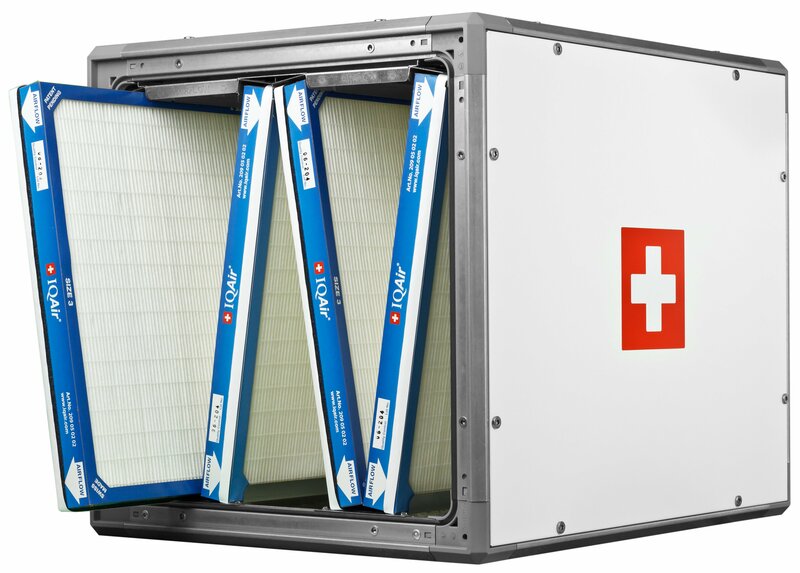 The guarantee is 10 times cleaner air. We’ll show you the proof with the cutting-edge laser diode technology. noise IQAir’s whole-house air purifiers are as quiet as your home’s existing heating, ventilation, and air conditioning system Zero floor space required IQAir’s whole-house air purifiers require no extra space, using your existing HVAC layout as the basis for your whole-home clean air solution. Zero additional electricity IQAir’s whole-house air purifiers use zero additional electricity and can actually improve your HVAC system’s energy efficiency, lowering your electric bill. Zero effort Our technicians walk you through every step of the process, from initial assessment and installation to maintenance and follow-up. Becoming part of the IAQ market makes sense for your business More individuals are trying to find solutions to common air quality-related health problems. Allergies and asthma are so common today that purifying the air is a concern shared by individuals and organizations alike. The American Academy of Allergy Asthma and Immunology reports that allergies affect one out of every four Americans. The (NIAID) estimates that the number of people suffering from allergic rhinitis (seasonal allergies) may be as high as 35 million, and it is responsible for 9.2 million medical office visits per year. NIAID says Americans spend $5.8 billion each year on health care costs related to sinusitis, a potential result of allergic rhinitis. These allergies can be seasonal or chronic depending on the culprit and the individual. One of the top recommendations made by health care providers for the treatment of asthma and allergies is to eliminate the triggers that cause the attacks. Using a high-efficiency HEPA air purifier can make a significant difference in the home by helping remove triggers and creating a cleaner, more comfortable living environment. This is where a partnership between you and IQAir® can make a big impact in people’s lives. The ultimate whole-house system, Perfect 16 fits seamlessly into your HVAC system. Using 4 high-performance filters arranged in a “double – V” to maximize purification efficiency and reduce pollutants levels by up to 99%, Perfect 16 allows you to achieve the highest rating. No matter your air quality concerns, IQAir Perfect 16 provides the exact solution you need for your residence. Over 50 years of air quality expertise informs our assessment and recommendations. And our decades of HVAC expertise enable us to intelligently and accurately select the purification system to help you achieve 10 times cleaner air. IQAir Zero emphasizes whole-house air purification as the ultimate, lifelong solution for Indoor Air Quality (IAQ).